With Disney no longer occupying the month of December with a Star Wars movie, studios are now positioning themselves to take the date by shifting their release schedules. 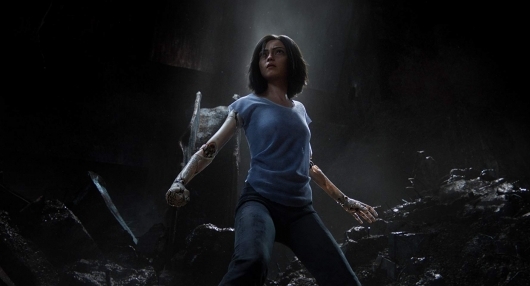 Among the biggest moves comes from 20th Century Fox, who will now be releasing The Predator and Alita: Battle Angel to a later date. Check out the new release dates below. James Cameron has made the two highest-grossing films of all time, Avatar and Titanic, so he is in a position with his career now where he can do pretty much anything he wants. 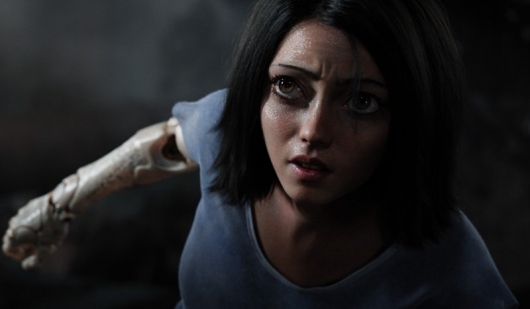 For many years he has developed a film adaptation of Yukito Kishiro‘s manga series Battle Angel Alita for 20th Century Fox, but that endeavor has seen its share of production delays while its would-be powerhouse director paid several visits to the planet Pandora. 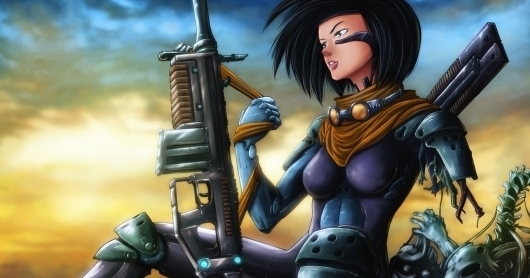 Even still, Cameron has long desired to make a movie based on Battle Angel. That is until he decided that he would no longer make anything but sequels to his billion dollar sci-fi blockbuster Avatar – three of which he intends to film back-to-back. 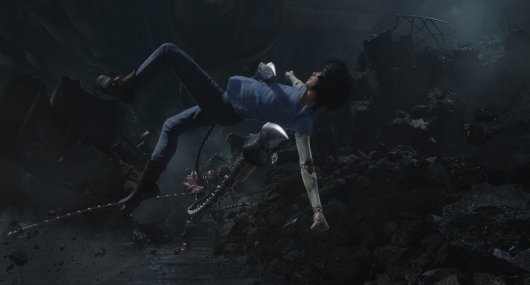 That means the Battle Angel movie that has long been relegated to the backburner spot on Cameron’s development slate is going to be in need of a new maestro to bring it to the silver screen, and that maestro is Robert Rodriguez. 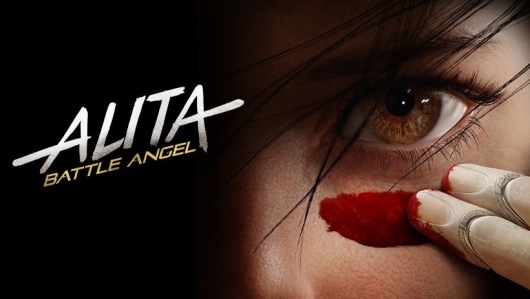 The Texas-based director of Desperado, From Dusk Till Dawn, and the Spy Kids and Sin City movies is currently in negotiations with Fox to take the helm of the feature that has been renamed Alita: Battle Angel. Cameron will remain on board to produce along with his longtime producing partner Jon Landau under their Lightstorm Entertainment company.